Going back to reading books over is something I love to do. You get sucked into the characters, the plot, and the dilemma which follows the characters. 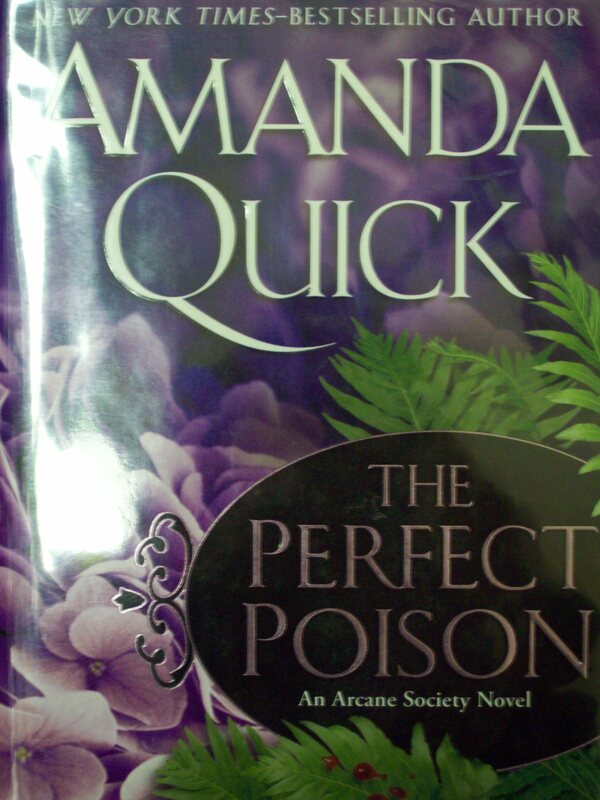 Amanda Quick is one of my favorites because she has yet to really disappoint me with her writing. As a reader you can easily imagine the setting and the characters within her books. She gives them depth and relatable. Her three book series the Arcane Society is set into the victorian time period. Second Sight brings in the characters of Gabe Jones who is a big part of the arcane society. Each person in the society has some sort of powers which results on different levels. Jones family has a unique family history thanks to Sylvester Jones. Gabe is alone in the world and the next leader of the arcane society but when he is introduced to Venetia Milton sparks fly. The couple spend one night together but that night changes everything and sets Venetia’s life in a new direction. Third Circle takes us to the extend family of the Jones with Thaddus Ware. He is a unique man with a powerful talent that scares many of his family. He became an investigator using that specific talent but things become tense when he gets tangled with a woman. He thinks she is a murder but in reality she is a thief trying to get back what belongs to her. A crystal that has a mystic power and something that is hard to wield. Leona is one who has that ability. Leona and Thaddus team up and each will use their powers to help one another. The Perfect Poison is when Caleb Jones gets his chance with adventure in regards to the formula that has haunted the Jones family thanks to Sylvester Jones. Jones is one for the laboratory and dislikes when he as to get involved with Lucinda but that soon changes. Lucinda and Caleb team up trying to battle an enemy trying to get the formula. Caleb finds he needs Lucinda for more as their adventure was coming to an end. 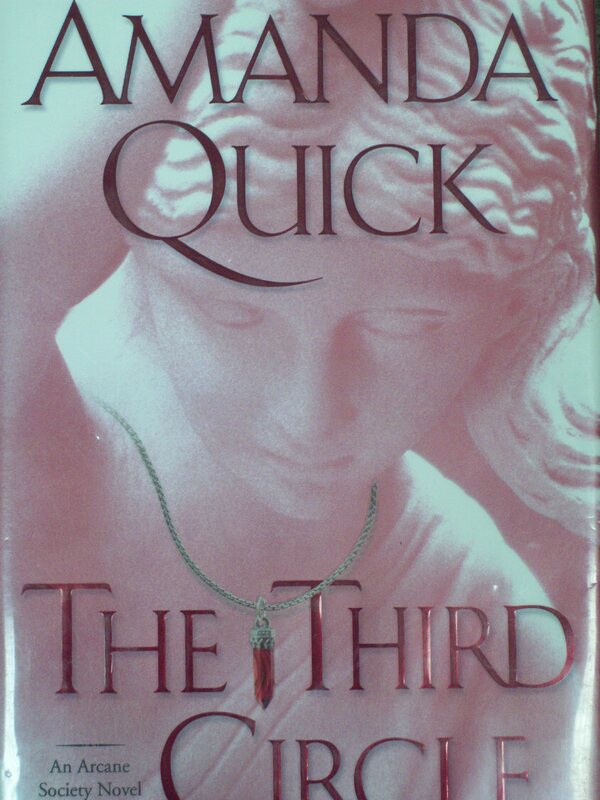 The three books all were well written and had a gripping tale that involved you with the story. I love her detail that she puts into the books and her scenes for the two characters coming together were steamy but not overly descriptive. Quick lets you use your imaginative. 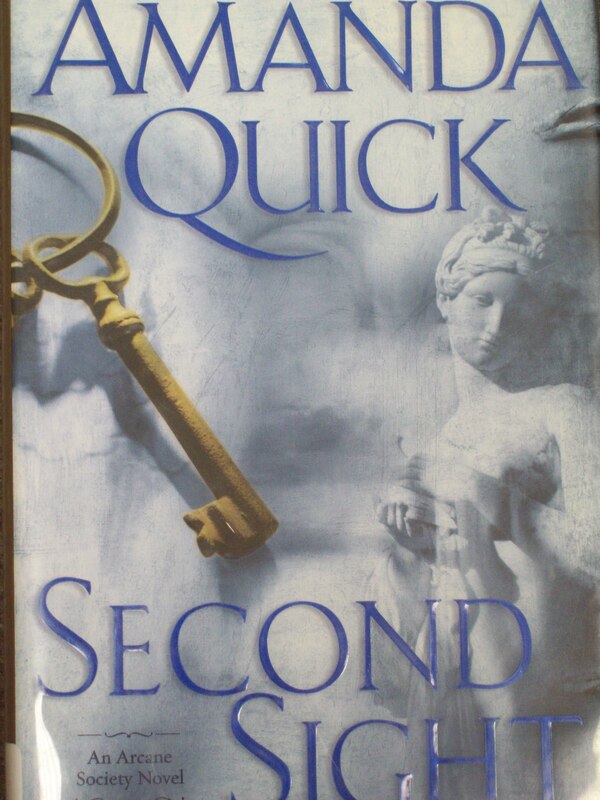 Quick is a fantastic storyteller and will capture you in the tale of the Jones and the Arcane society.